This Mother’s Day Week I thought I’d amuse you with some of my own horrific mothering no-no’s and then point you to a quick read: Praying Circles around Your Children by Mark Batterson. It’s a powerful little paperback that will change the way you think and pray. “I’ll never forget they’re really on loan from the Lord.” (This is a primo reminder I’m suspecting we ALL need. Frequently.) PLUS, He loves them more than we do. “Rise during the night and cry out. 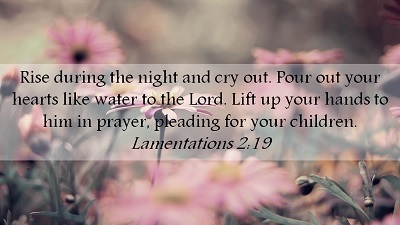 Pour out your hearts like water to the Lord. 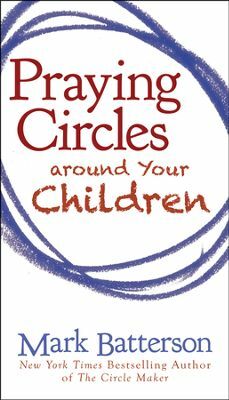 This eye-opening little book, Praying Circles Around Your Children, gives you loads of promises in Scripture to “circle” around your children. It gives you ideas for circling a place of work, or a school, or a piece of property, or a home, covering that concern in prayer. I Thessalonians 5:17 which simply says, “Pray continually.” Mark recommends we endeavor to rev up the intensity and tenacity of our prayers. What’s on your list? I have short-term and long-term requests on mine. I have a list of friends with health challenges. The blessing in seeing how God answers them is worth the time and effort of writing them down, plus you know the direction to keep praying. Recently I drew circles in my journal and placed people in them according to their circumstances. The visual effect is comforting. Remember, tho’, these lists are not just your wish list. Don’t miss this warning: “If they don’t hear the voice of God, they will echo our culture.” Hello? 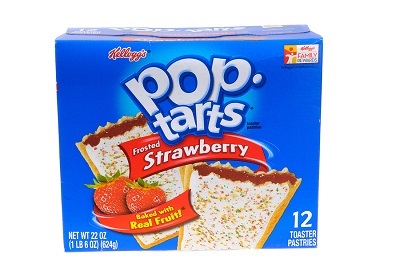 Anyone aghast at the goings on of our culture??? Helpful ideas! Thank you to a dear Mom I know has & is doing a great job showing her sons & daughters-in-law a great example of longing to live close to & for Jesus! Good job my dear! You’ve been an awesome role model to our boys. What’s on my list? Stamps! Going deeper!!! Excellent post! Love you, my friend!